As of April 1, 2016, travelers in the Visa Waiver Program (VWP) who are traveling to the U.S. with an Electronic System for Travel Authorization (ESTA) must have an e-Passport. Travel from VWP countries to the Unites States is still possible without an e-passport for those with a valid non-immigrant visa which may be obtained through a U.S. Embassy or Consulate. U.S. customs and Border Protection (CBP) recommends travelers check their passports and their current ESTA status to ensure that they are in compliance with the requirement. Those travelers who have acquired a new passport must be must submit a new ESTA application. An e-Passport contains an electronic chip with with information identical to what is printed on the passport’s date page, as well as a bio-metric identifier. 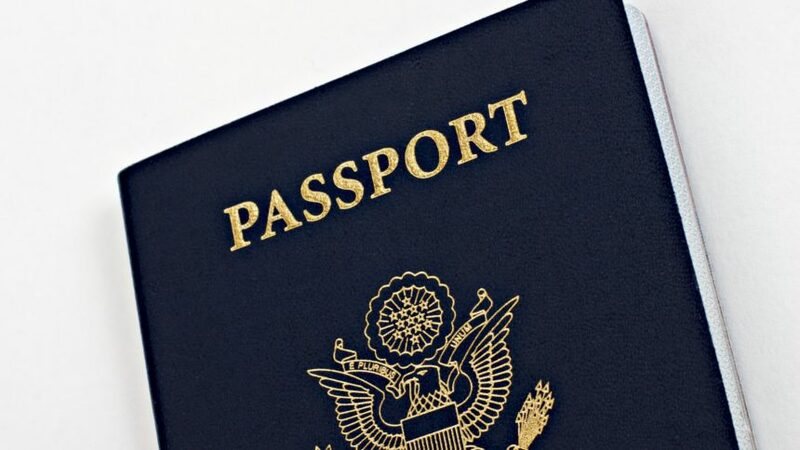 E-Passports help guard against identity theft, protect privacy and make it hard to alter documents to fraudulently gain access into the United States. The automated system of ESTA helps determine whether a traveler is eligible to enter the United States under the VWP and whether they pose any security risks. Once a traveler completes the ESTA application, he or she is notified of his or her eligibility to travel to the United States under VWP. If the ESTA application is denied, the traveler will be required to apply for a non-immigrant visa at a U.S. embassy or Consulate. Check the State Department website for more information about immigrant visa applications. See the website of John J. Hykel.